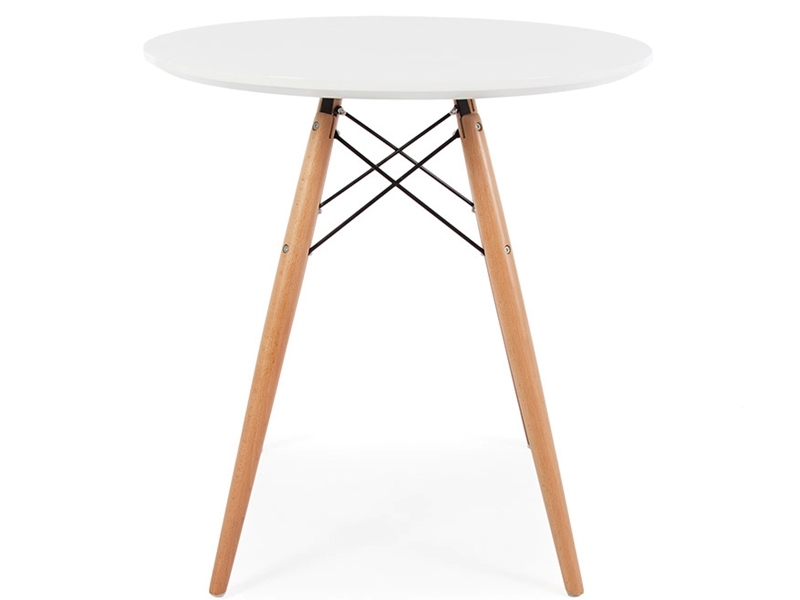 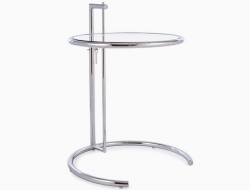 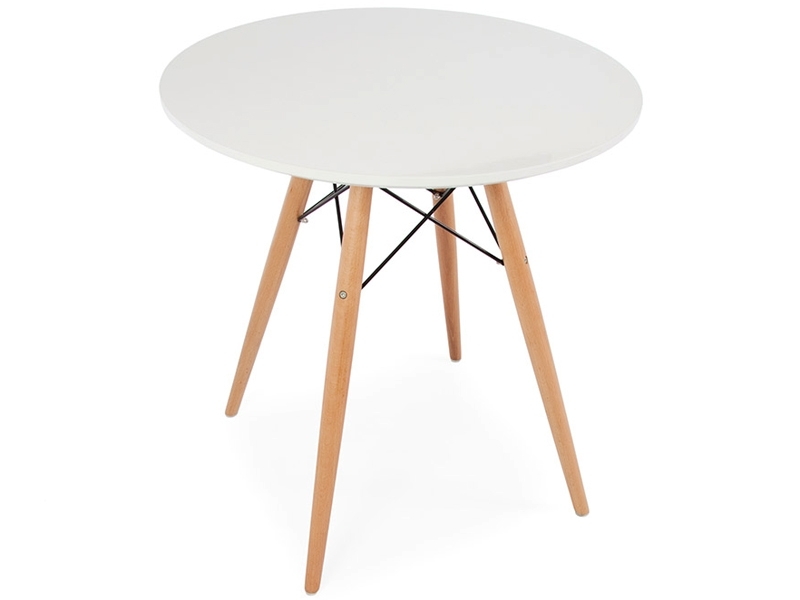 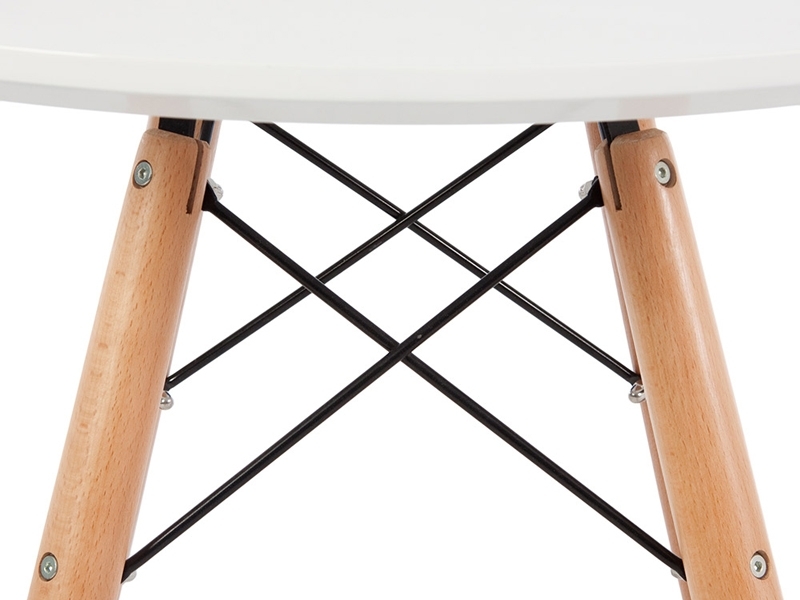 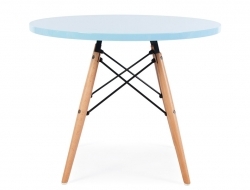 The Eames side table was designed by Charles & Ray Eames. 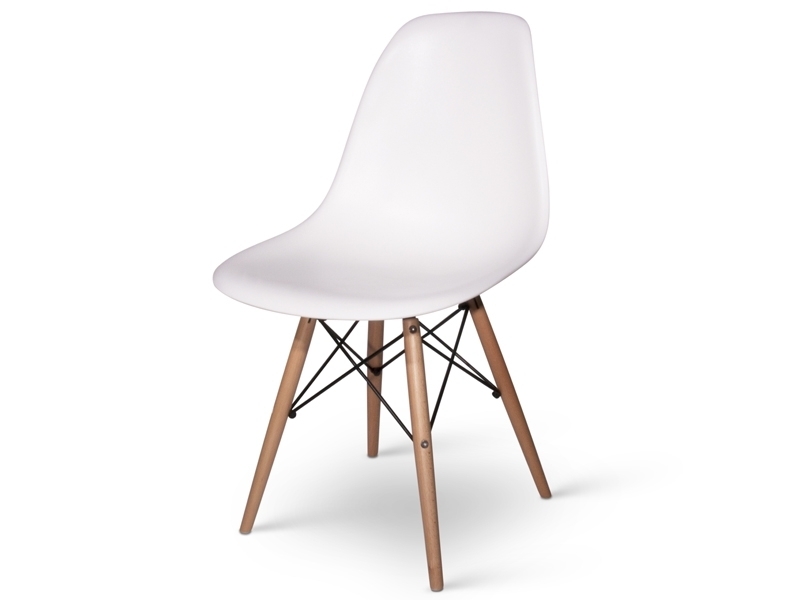 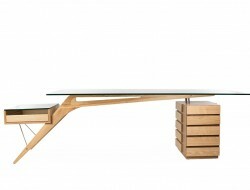 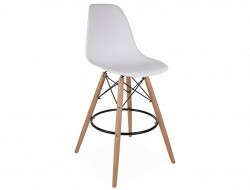 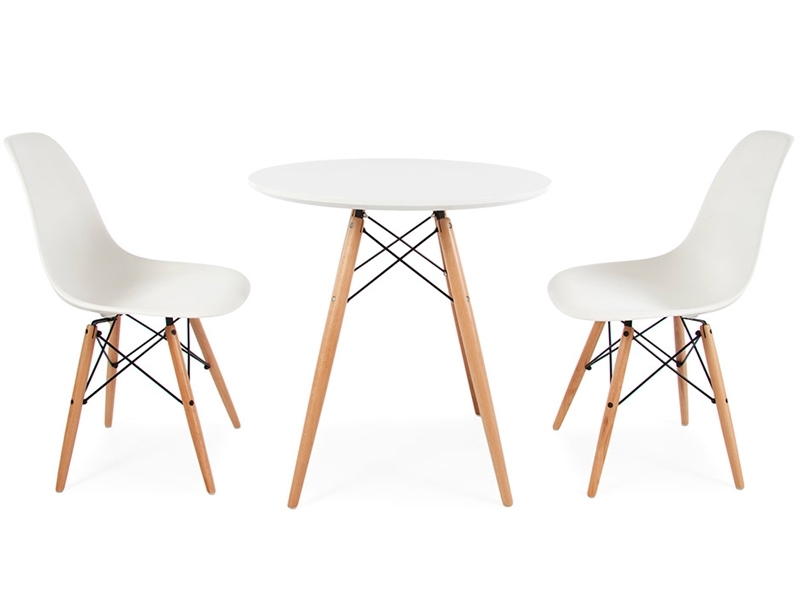 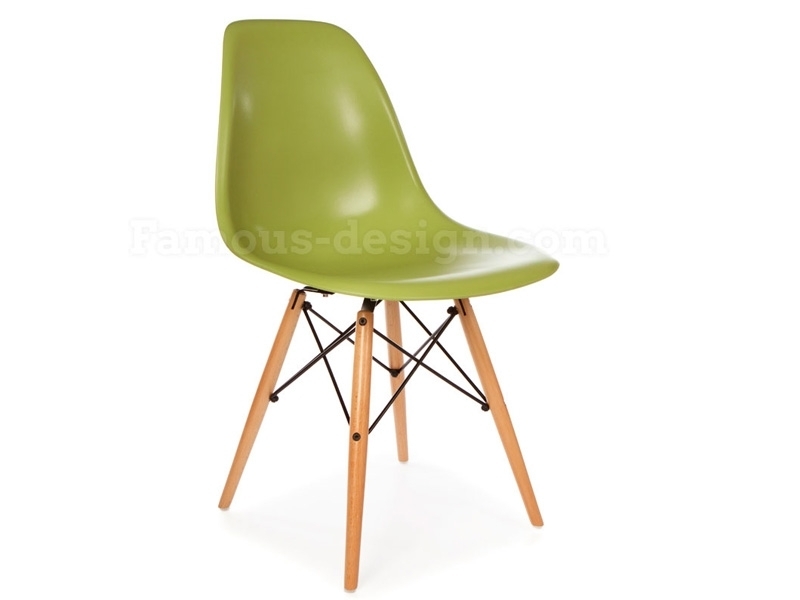 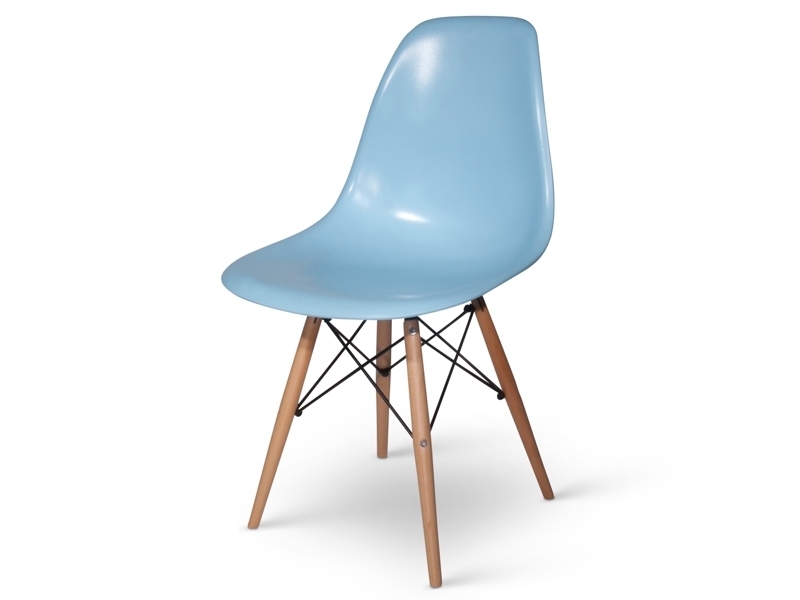 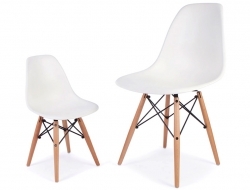 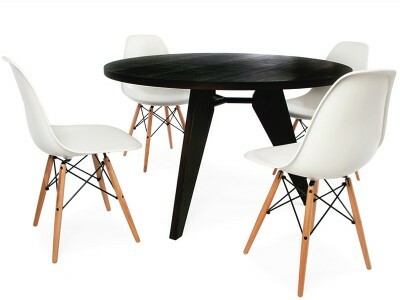 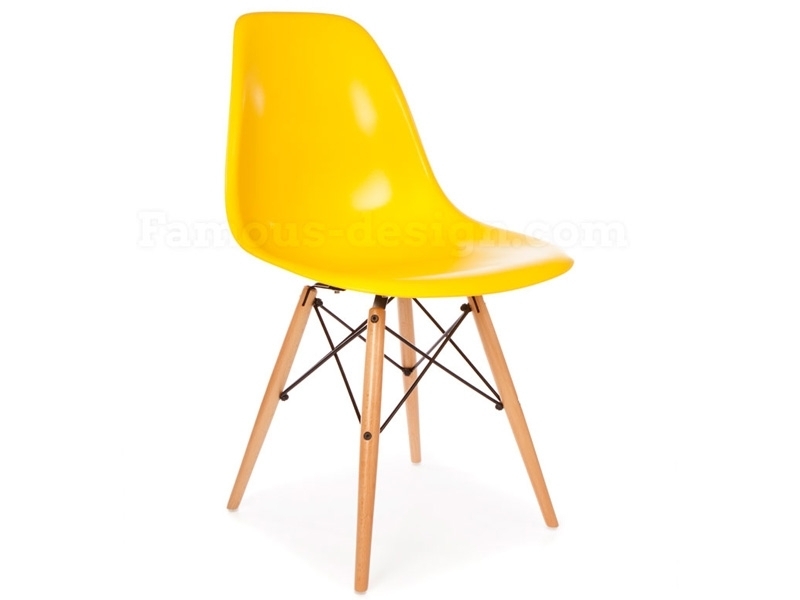 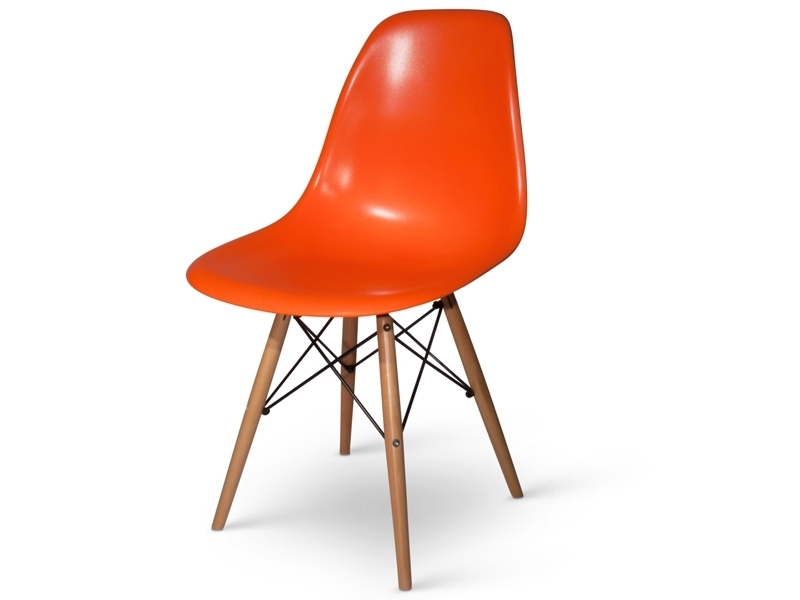 This delivery includes 1 Eames table and 2 DSW chairs (different colors available). 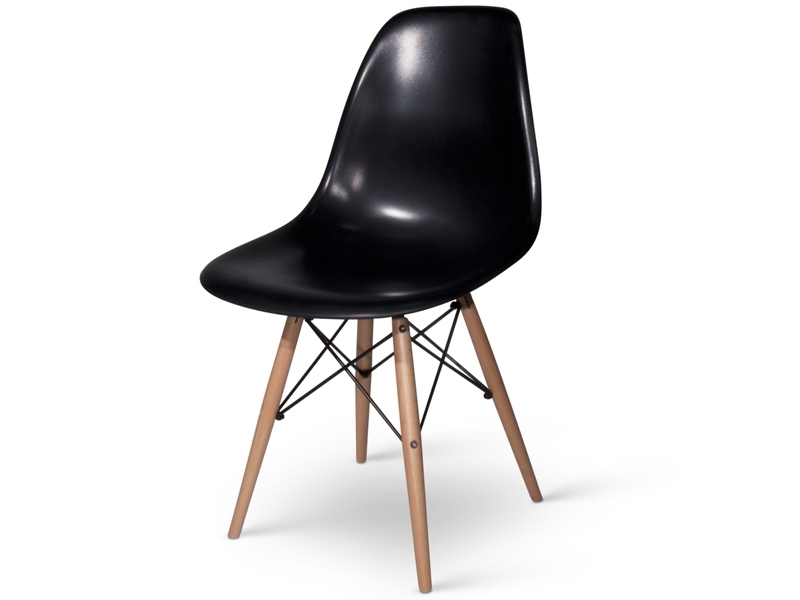 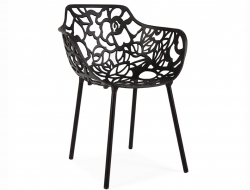 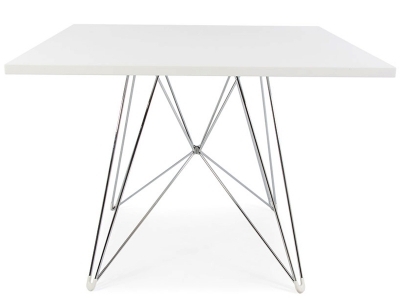 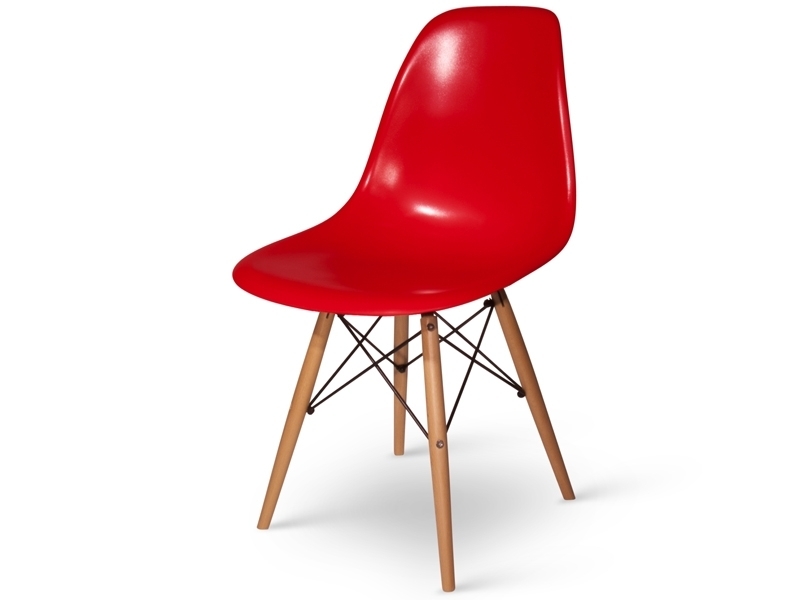 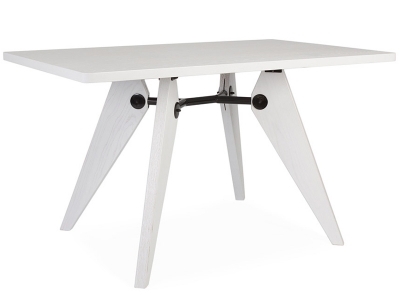 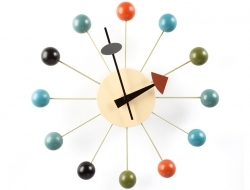 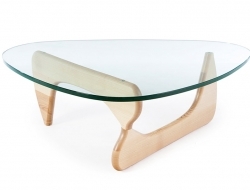 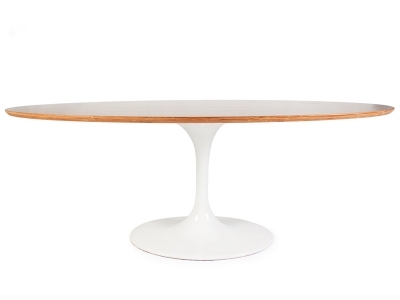 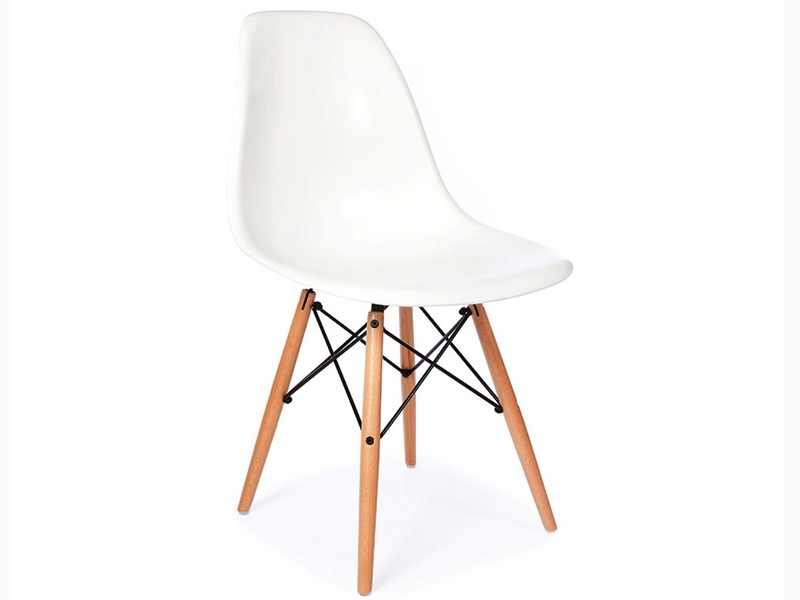 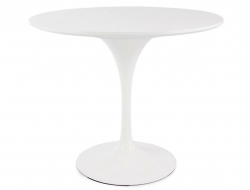 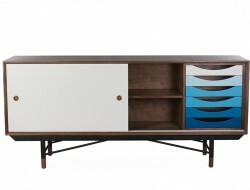 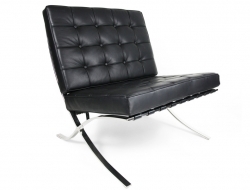 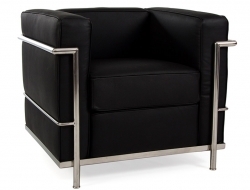 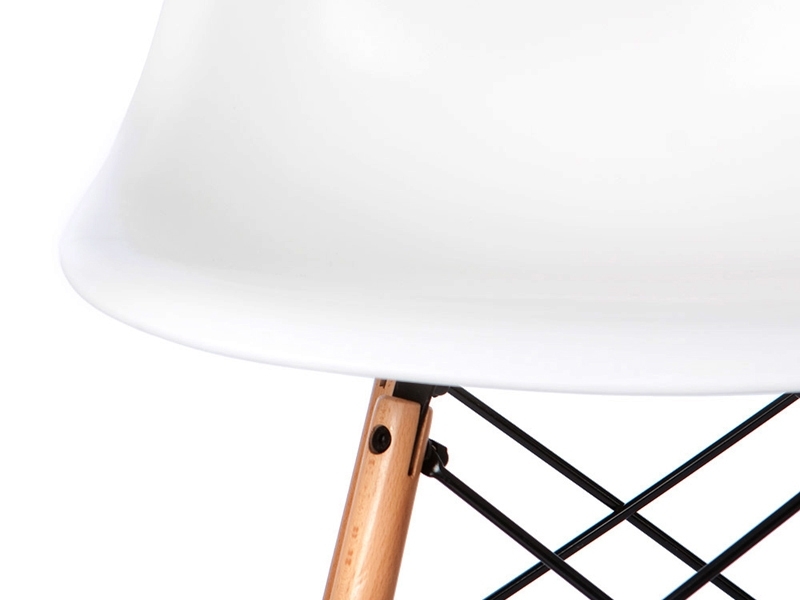 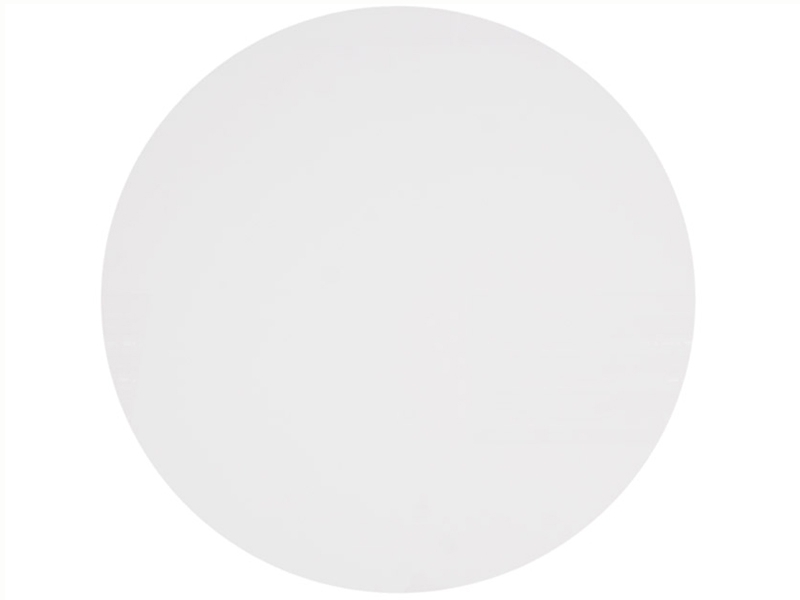 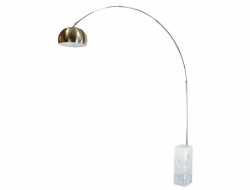 A high reproduction quality, inspired by Eames table and DSW chairs.